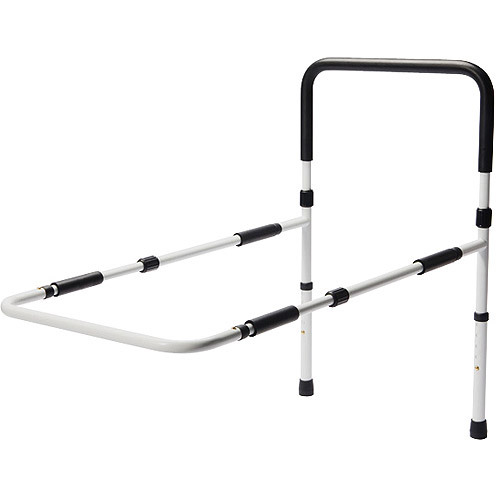 Careway Wellness Center is not a furniture store, but we do carry furniture that you may consider for a room that is being outfitted for long term care or post hospital convalescing care of a patient. 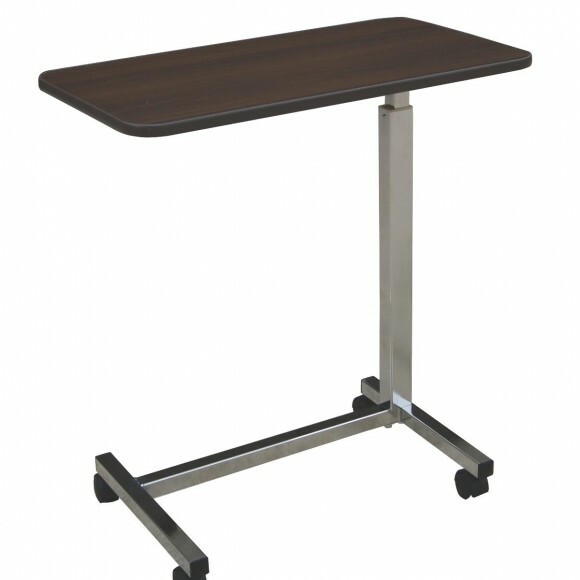 If your needs for certain pieces of furniture, such as a hospital bed or overbed table are only for a short period of time, keep in mind that, if you are in our acceptable delivery zone, these items are available for rental. 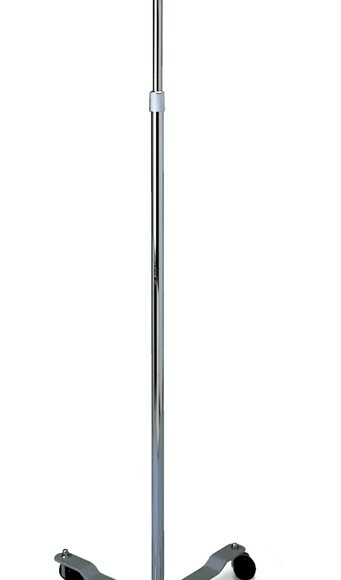 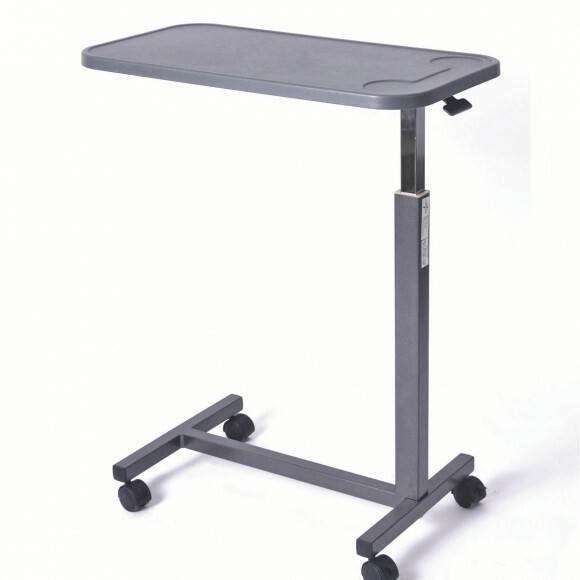 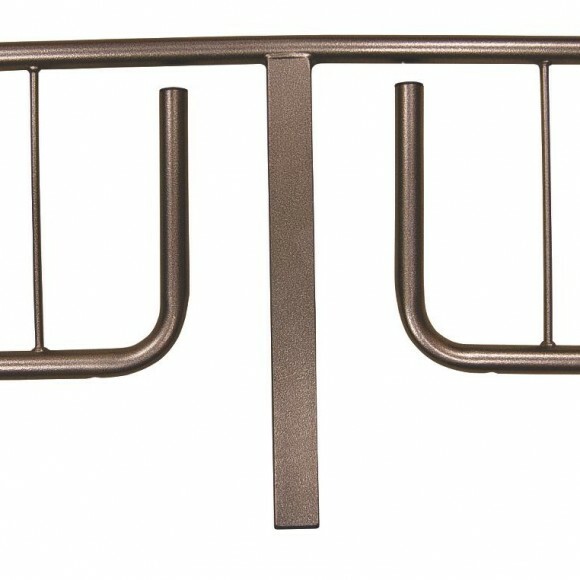 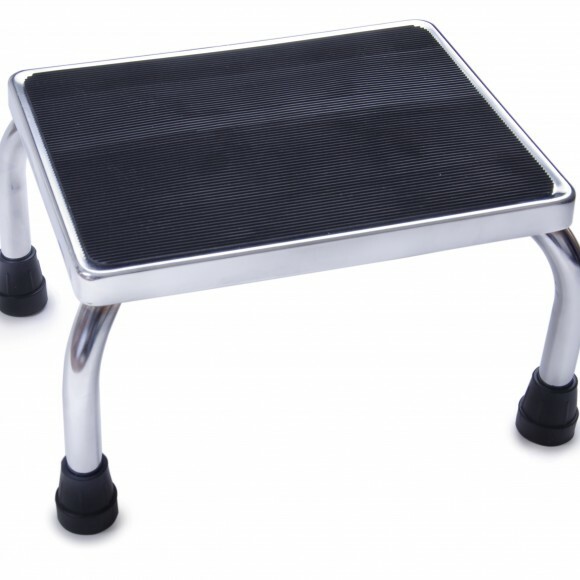 Common medical furniture includes hospital beds,safety rails, assist bars, overbed tables, etc. 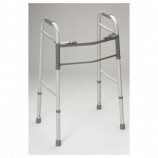 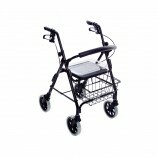 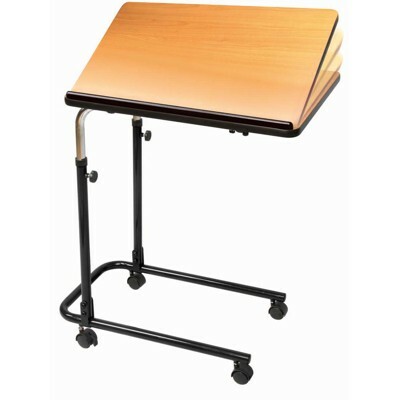 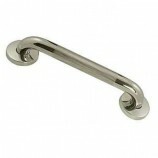 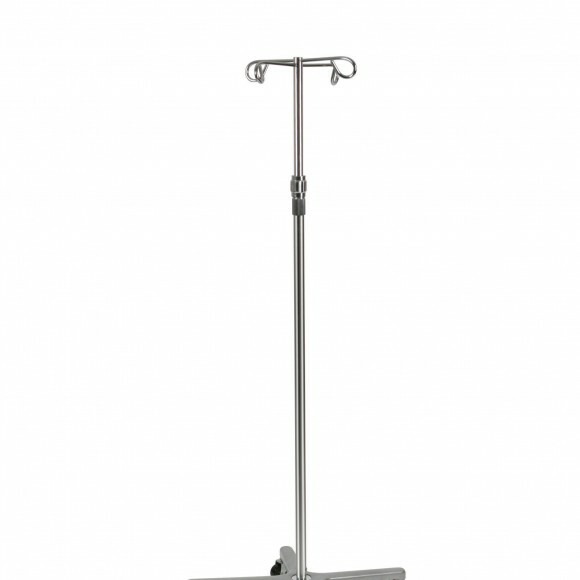 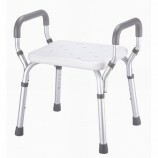 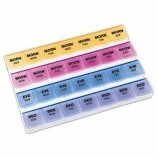 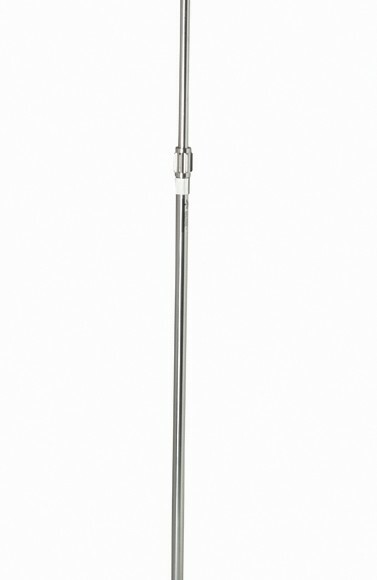 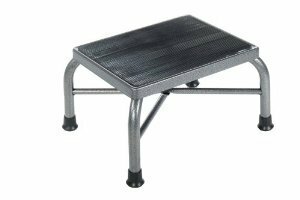 Many of these medical furniture items are on sale with free delivery.